Faster speeds for serious users. 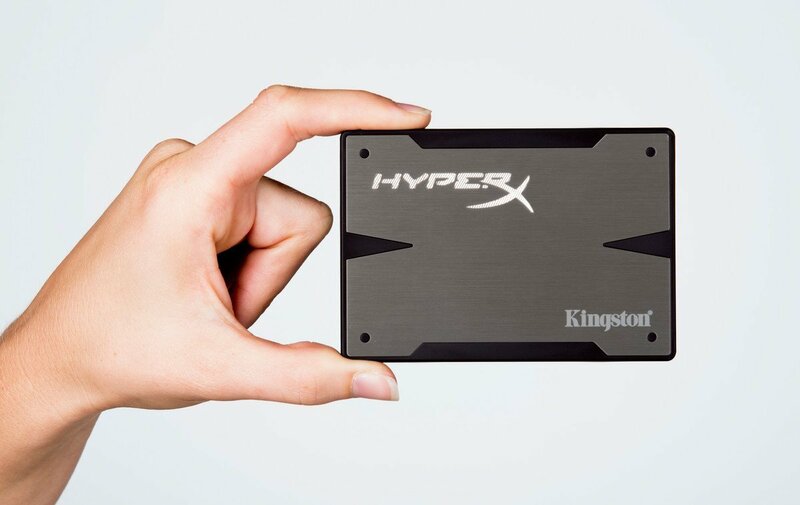 Kingston's HyperX SSDs combine the latest SandForce controller technology with premium NAND Flash, reducing load times while increasing performance and endurance. 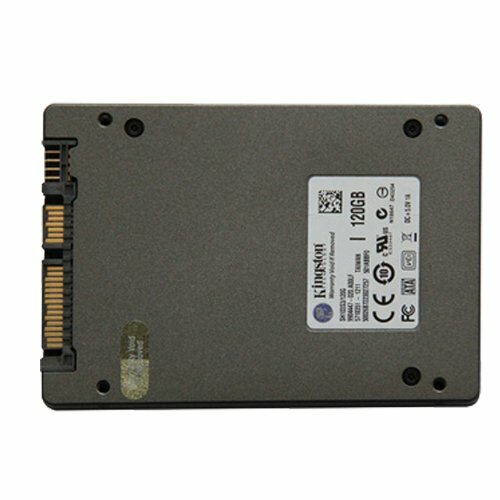 They provide high-speed SATA Rev. 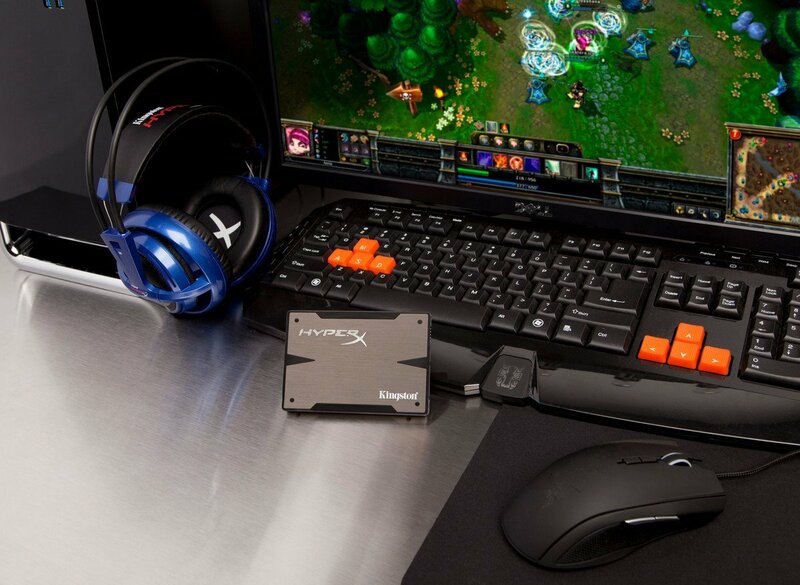 3.0 (6Gb/s) transfer speeds for larger bandwidth, which power users require for advanced gaming, multitasking and multimedia gaming power. 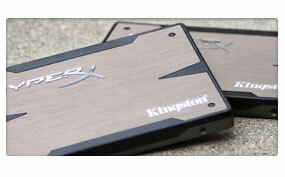 Which Kingston HyperX SSD is right for you? 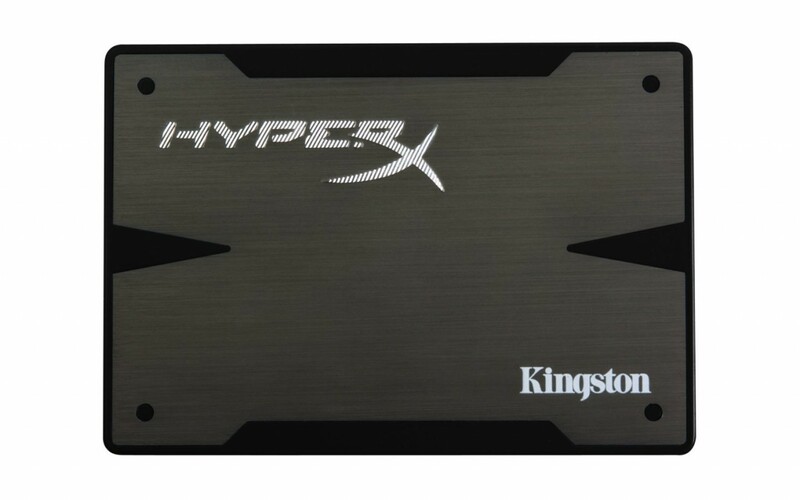 Budget-minded gamers and enthusiasts will benefit from the lower price of Kingston's new HyperX 3K SSD. 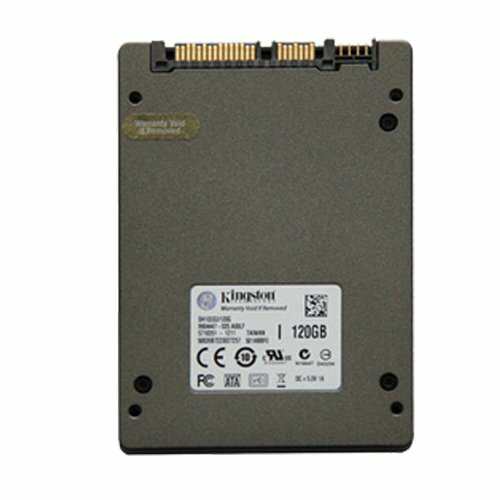 This solid-state drive combines premium 3000 program-erase cycle synchronous NAND with the second-generation SandForce controller. 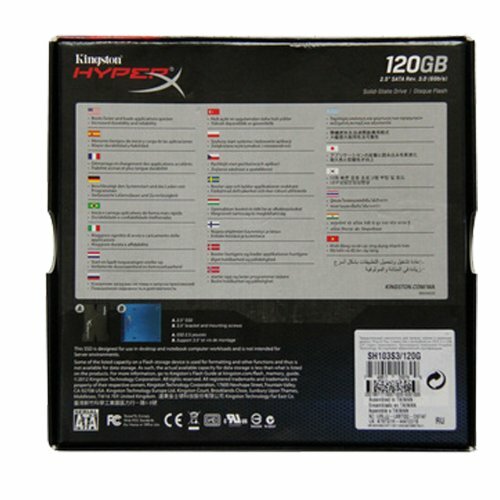 Its lower price means more users can experience ultra-responsive gaming, multitasking and multimedia computing power. 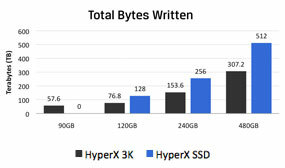 3K loads games and applications faster, increases frames per second (FPS) for an improved gaming experience and allows for quick transfers and edits of large media files. 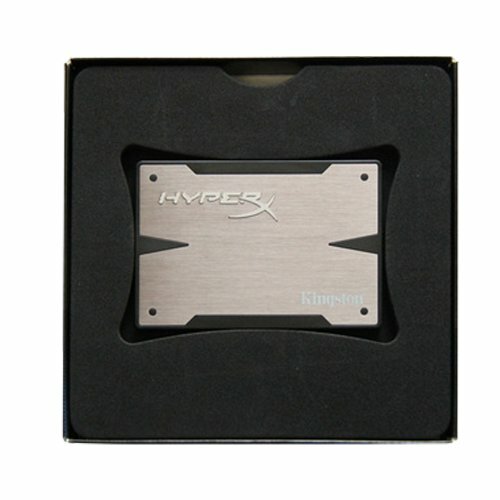 HyperX 3K provides high-speed SATA Rev. 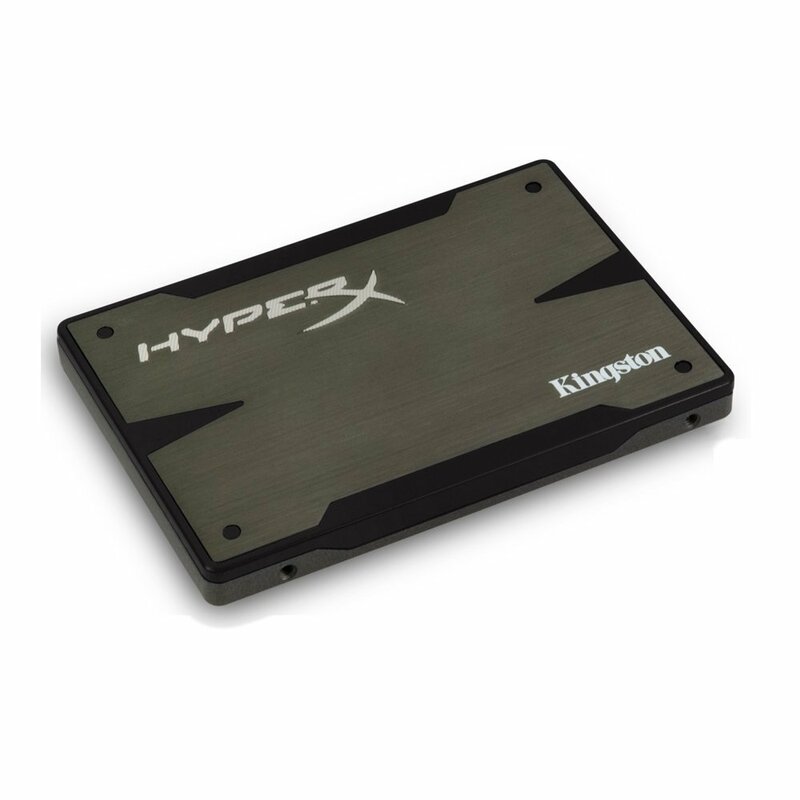 3.0 (6Gb/s) performance and blazing fast random and sequential read/write speeds. SandForce DuraClass technology provides the latest data integrity protection for ultimate endurance over the entire life of the drive. 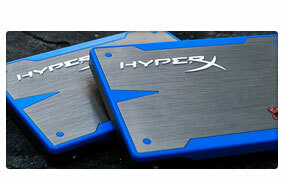 HyperX 3K SSD comes in a sleek, black and aluminum case design, accentuating the look of any power user's system. 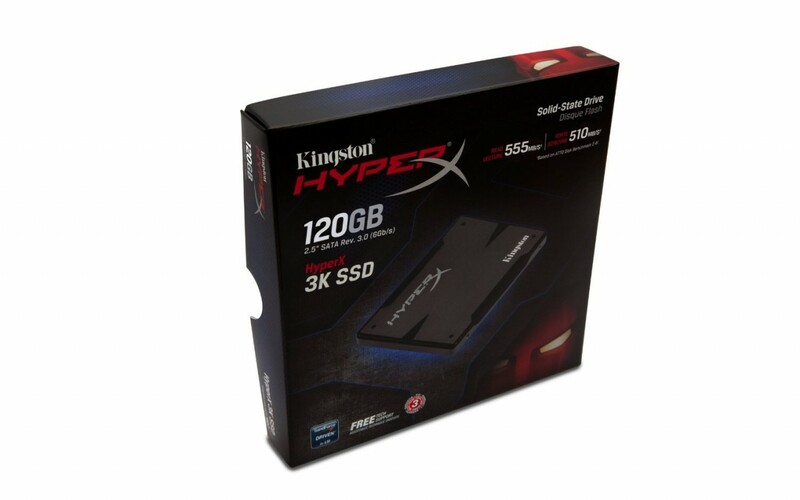 For added peace of mind, HyperX 3K SSD is backed by a three-year warranty and legendary Kingston reliability.Power Consumption (Idle): 0.46W, Power Consumption (Active): 2.11W.